Site 1 – Macleod Trail S.E. Site 2 - 6 Street / Sheriff King Street S.W. Site 2 – 6 Street / Sheriff King Street S.W. Site 3 - James McKevitt Road / Spruce Meadows Way S.W. Site 3 – James McKevitt Road / Spruce Meadows Way S.W. Site 4 – South Excavation / 188 Avenue S.W. Site 6 – South Excavation / 162 Avenue S.W. Site 7 – 146 Avenue / Fish Creek Boulevard S.W. Site 8 - 130 Avenue S.W. Site 10 – 90 Avenue / Southland Drive S.W. 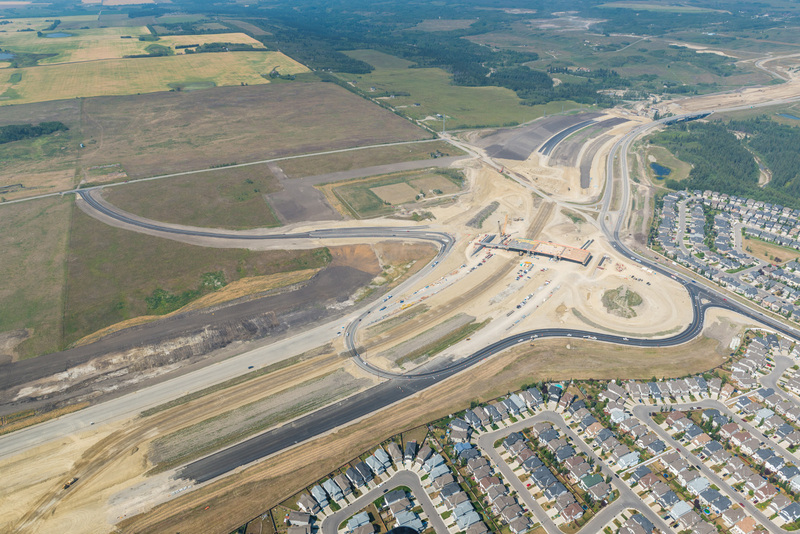 Site 11 – Sarcee Trail S.W. Site 12 – 37 Street S.W. Site 13 - 69 Street / Discovery Ridge Boulevard S.W. Site 13 – 69 Street / Discovery Ridge Boulevard S.W. Site 14 – Highway 8 / Lott Creek Boulevard / Clearwater Drive S.W.